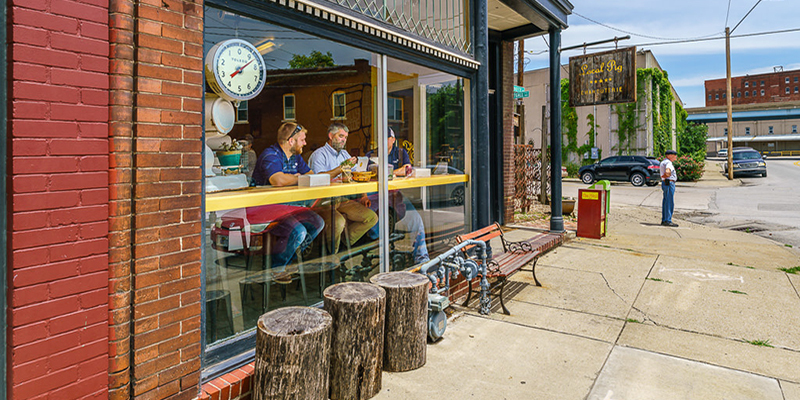 The Kansas City culinary scene is more thriving than ever. While everyone enjoys a great meal, there’s an entire subculture of people who work to master the skill it takes to perfectly sear a steak or flambé a bananas foster. 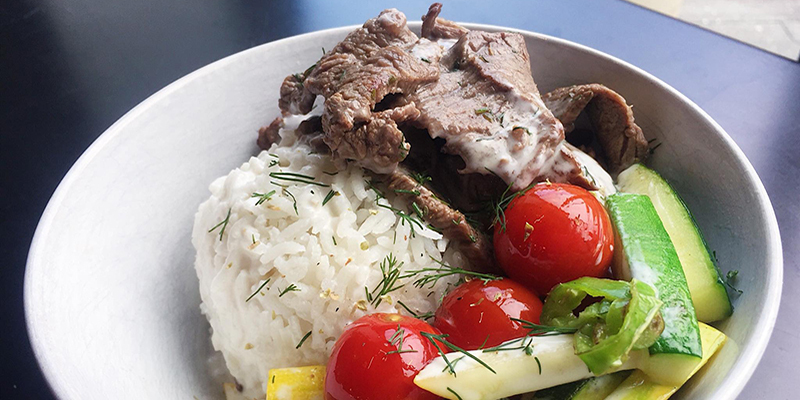 Thankfully, whether you’re a Chopped champion or an amateur who appreciates the art of cooking, KC has a bevy of establishments to outfit your kitchen and expand your repertoire. There’s no point to hitting the kitchen if you aren’t properly outfitted—and no, we aren’t talking about wearing a chef’s hat. 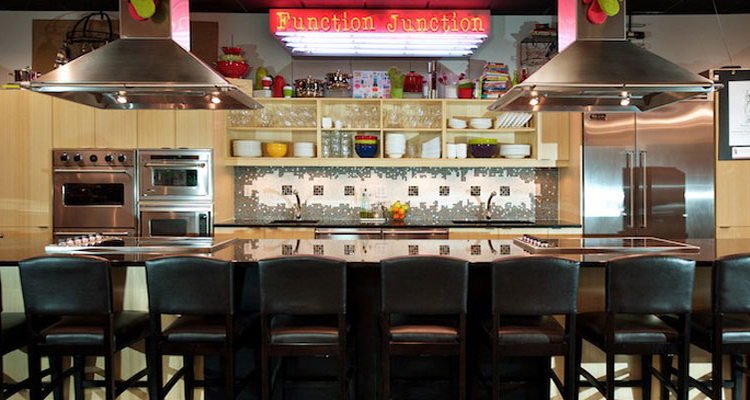 Crown Center’s Function Junction has everything enterprising chefs need to stock up on kitchen essentials and accessories. The store, which has been supplying chefs since 1977, offers the latest in high-quality kitchen tools, from appliances to bakeware and all things in between. The shop even hosts cooking classes for kids, perfect for teaching young ones how to make simple meals and navigate their way through a kitchen. Since 1968, Pryde’s in Westport has equipped kitchens and cooks with timeless cookware, tableware and more. Located in a triangular building just off Main Street, Pryde’s is the perfect place to stock up on new necessities—or to spend an hour poking around for fun. Chances are you’ll find something without realizing you needed it. 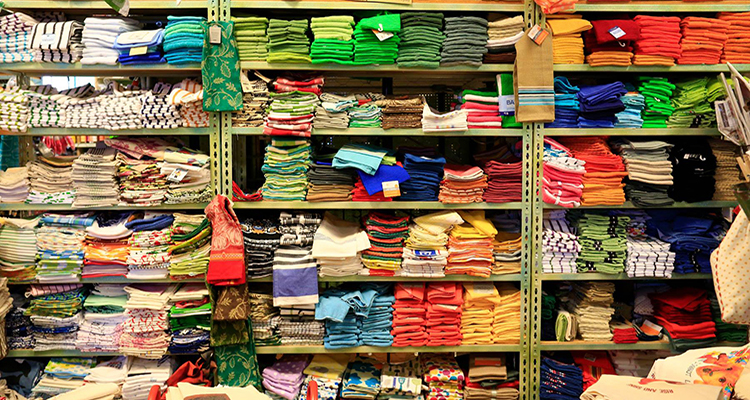 To top it off, the shop is the largest independent retailer of Fiesta brand in the Midwest. The bright dishware is sure to upgrade your kitchen with an extra splash of Southwest style and color. Themed cooking classes are the main course at The Sundry Market & Kitchen, a local grocery store and restaurant located in Westport. 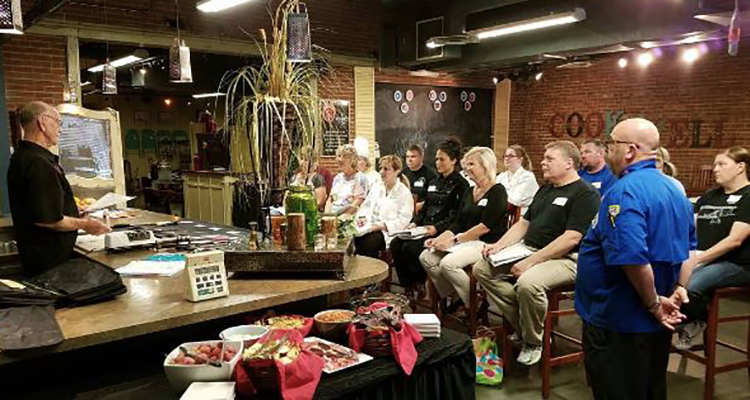 Known for supplying discerning shoppers with locally sourced products and fresh produce, the grocer also offers classes on a semi-monthly basis, each with its own special theme. Sometimes the tutorials are seasonal—think summertime backyard cookouts—and other times they’re more food-specific, such as cheese-making lessons. Regardless, each is focused on utilizing sustainable ingredients and techniques in every step of the cooking process. At The Culinary Center of Kansas City, aspiring cooks are introduced to new recipes while experienced chefs are invited to perfect challenging techniques. The Overland Park establishment holds several different levels of cooking classes throughout the week—and multiple times a day—equaling more than 600 total events through the end of the year. Beginners need not worry: the goal of entry-level classes is to “demystify” cooking so that everyone who enters the kitchen can conquer their fears, feel confident and, ultimately, enjoy the art of food prep. 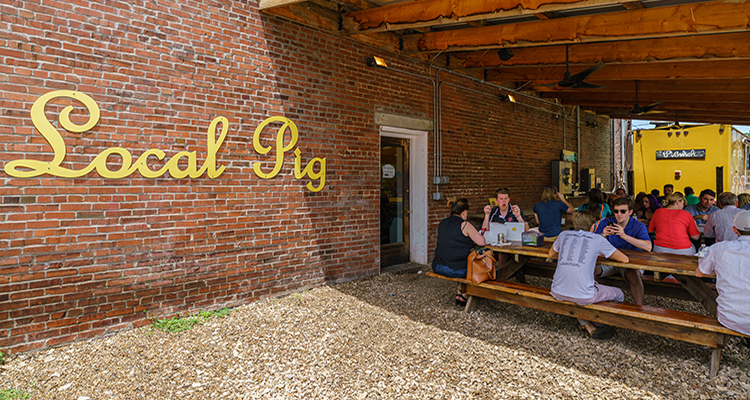 Local Pig in the East Bottoms is one of the finest butchers in all of Kansas City, known for its focus on premium cuts of local, humanely raised meats. The establishment even offers classes for aspiring butchers, ranging anywhere from basic sausage making to charcuterie prep. Those with a special interest in meat cutting and curing (and with a free afternoon on his or her hands) can sign up for the Whole Beast – Nose-to-Tail butchering classes, where experts lead individuals through several different stages of the prepping process. The best part? You’re sent home with the fruits (or, meats) of your labor.